#2,526 Campfire Songs. – Laurel Mercantile Co.
Now reading: #2,526 Campfire Songs. 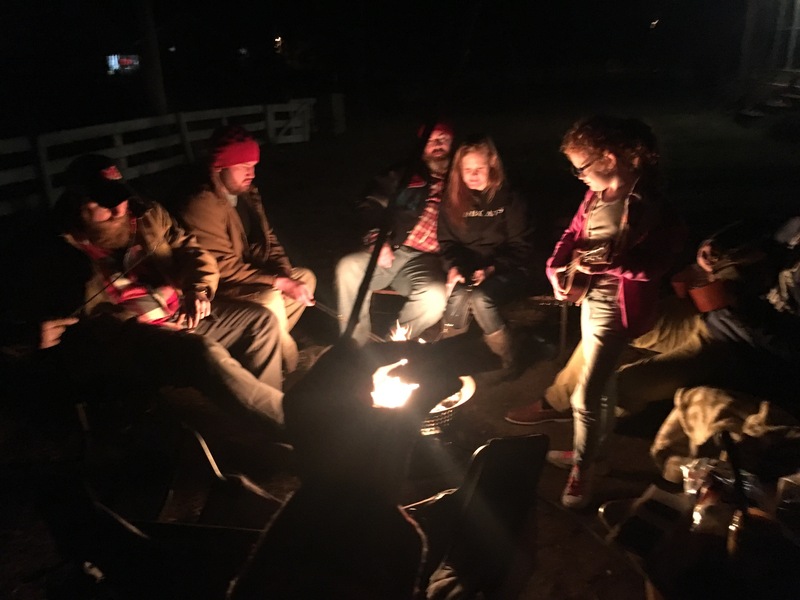 Tonight after a dinner of Ben’s mama’s homemade chicken and dumplings, we went outside around the firepit and persuaded our nephew Jared to bring a guitar and show us how good he’s gotten since we last saw him. We had brought marshmallows, graham crackers, Hershey bars and crunchy peanut butter (my particular s’more filler of choice) home from the grocery store and spent a couple hours blurting out every random song we could think of, old and new, and slowly but surely Jared would start quietly, then more confidently, plucking the songs into existence. He’s brilliant and will probably figure out how to cure cancer someday so it’s not all that surprising to see how he picks up instruments so easily. He even picked up a ukulele and played along on a Cranberries song with me. 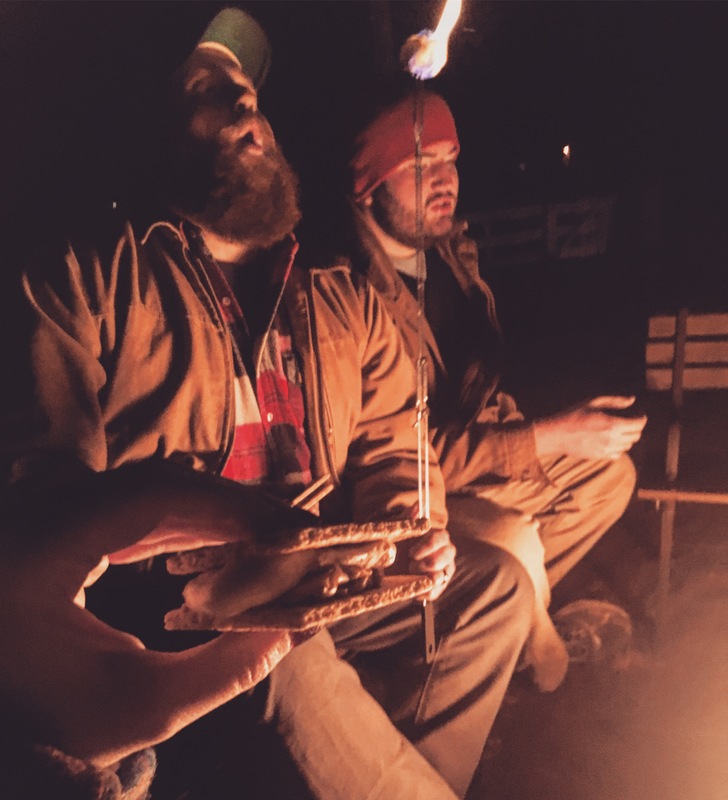 What is it about a fire on a cold night that makes it easy to make some of our best memories around?